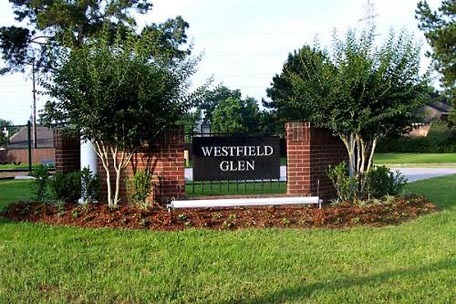 Westfield Glen is a small community of 192 homes nestled off of FM 1960 and Aldine Westfield/North Houston. The Property Owners Association was incorporated in December 1983 and has been managed by C.I.A. Services since September 2000. The community proudly features a pool and playground area. The business of the community is handled by a five (5) member Board of Directors that volunteer their time daily to maintain the integrity of the Association. Each decision made by the Board is carefully thought out, studied, and agreed on only if it is for the betterment of the community as a whole. The Board of Directors is very involved with the community. The Board is hands on and as a cost savings measure, do most of the minor work around the community themselves. They also personally create and deliver the quarterly community newsletter. The Association is always looking for volunteers to help with functions. The Board of Directors is a very dedicated group of people who give their time to the community and are always looking for ways to improve their community. Westfield Glen POA is a neighborhood to be proud of. This is one reason C.I.A. Services is proud of managing them. It is a pleasure to honor Westfield Glen POA on their achievements.